Their new full-length is due in May. Published: 3:11 pm, March 26, 2019Words: Sam Taylor. 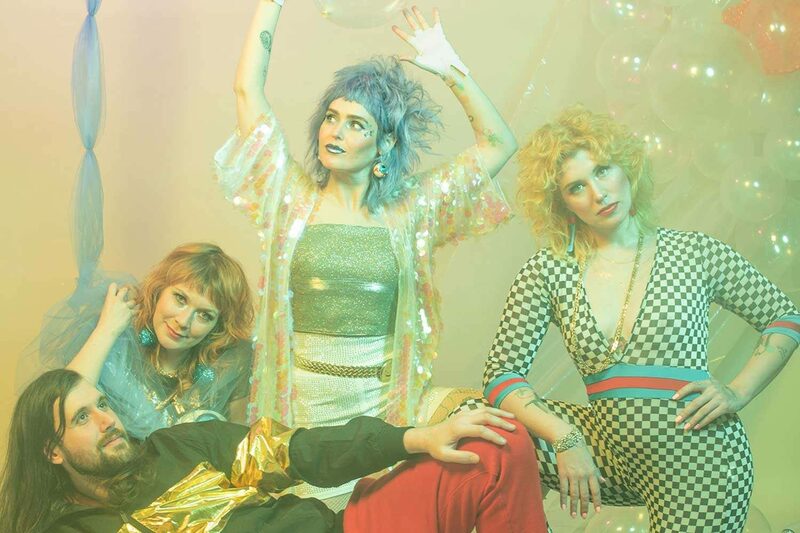 Tacocat have shared a new single from their upcoming album. ‘Hologram’ is the second cut from their fourth record and first for Sub Pop, ‘This Mess Is A Place’, out on 3rd May.